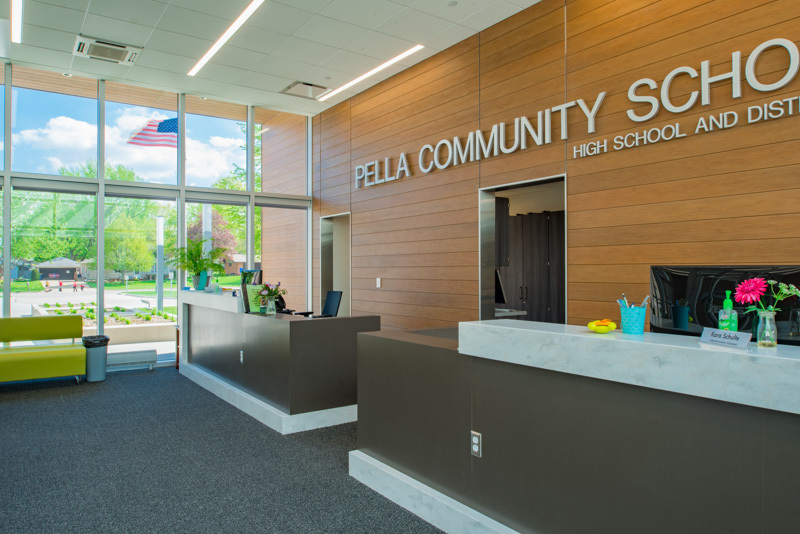 Pella High School was expanded and improved as the final portion of the 2013 school bond issue. The upgrades modernized facility systems and improved access throughout the building. 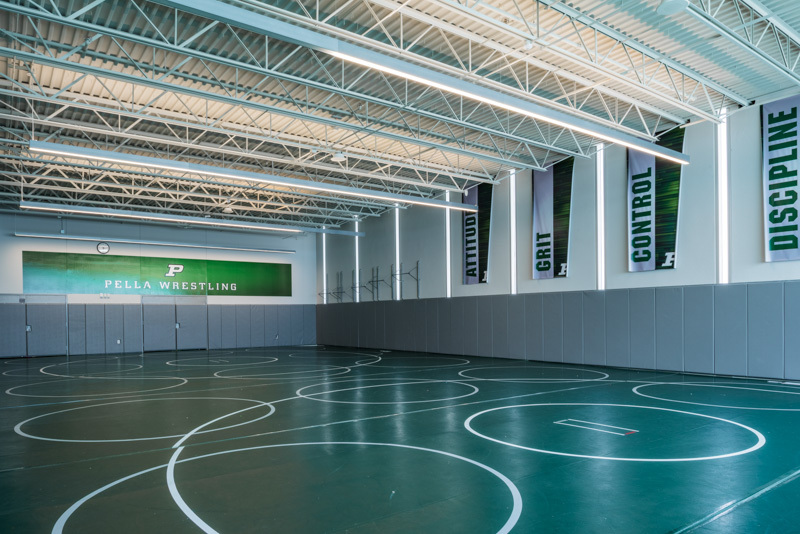 The now 160,000 square foot Pella High School added more than 21,000 square feet in athletics, kitchen and cafeteria space. 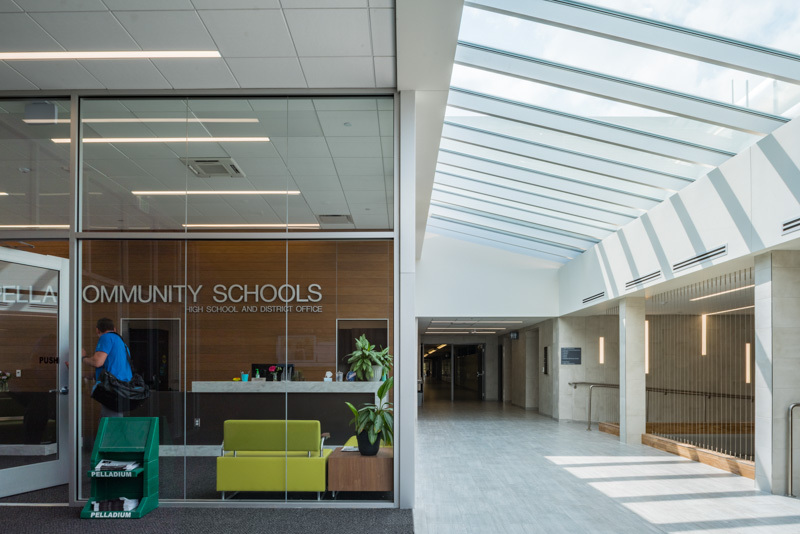 Additionally, 75,000 square feet of existing classrooms, front office and commons space were renovated to various levels of improvement. The HVAC system was upgraded to add cooling and increase energy efficiency in a large portion of the building. A Variable Refrigerant Flow system with Energy Recovery Ventilators was designed to provide the desired energy efficiency and to fit into the very limited space in the existing building. Fire sprinklers were added throughout the remodeled areas, and capacity for future expansion of the system was provided. System upgrades including air conditioning, additional building space, and older electrical equipment necessitated an electrical service upgrade to 480V. All new building architectural lighting and exterior lighting are LED, matching the rest of campus and allowing dimming in all classroom areas and near windows to save energy. 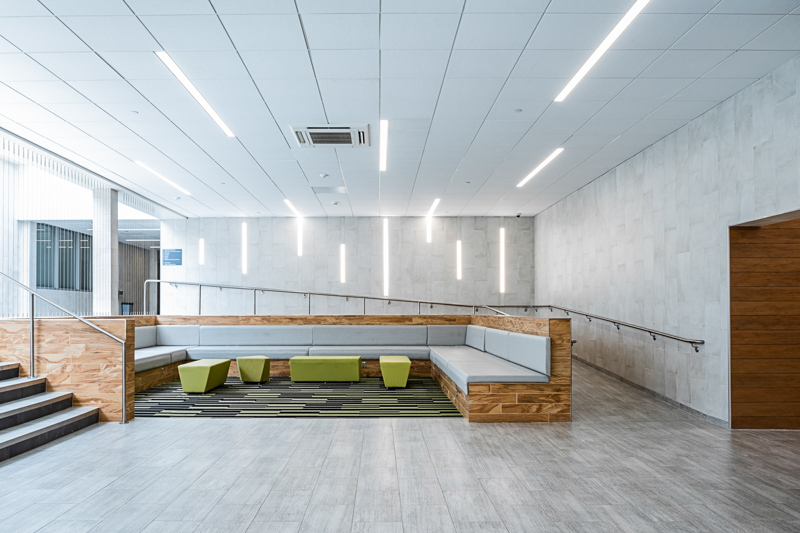 A networked lighting control system brings all lighting together to meet energy code. 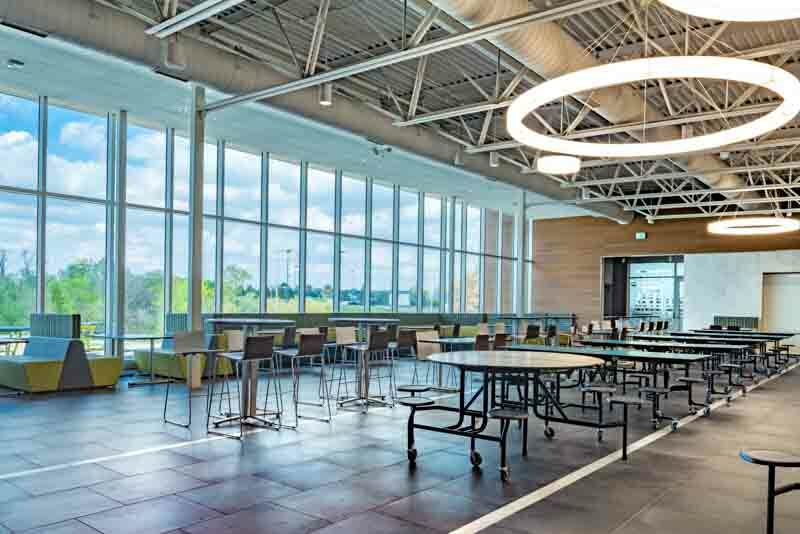 Communications design included raceway, cabling, electronics, and wireless access points. Infrastructure was added to provide better connectivity between existing IDFs. The classroom AV solution comprised of classroom amplification and a small AV switcher to a short-throw projector, allowing a variety of system inputs. 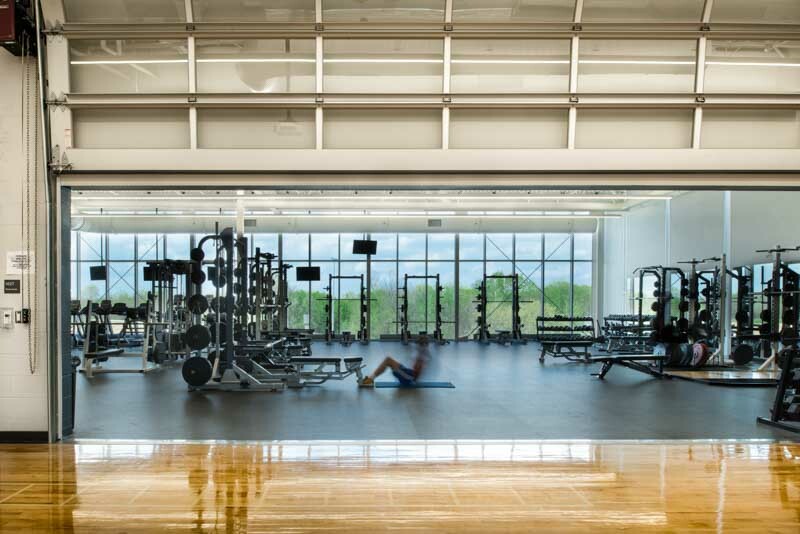 On the safety and security front, access controls were provided at key building entry points, a facility intrusion detection system was installed, video surveillance monitors the facility, and fire alarm notification was improved throughout.